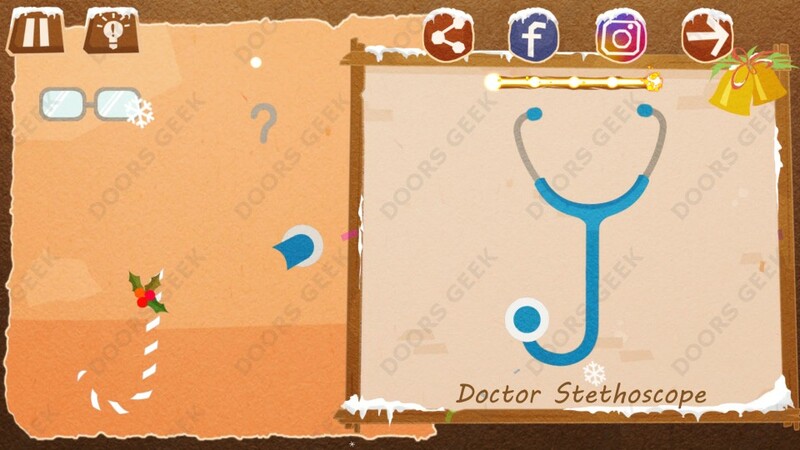 Chigiri: Paper Puzzle Expert Level 10 (Doctor Stethoscope) Solution. Chigiri: Paper Puzzle Expert Level 10 (Doctor Stethoscope) Solution, Walkthrough, Cheats for Android, iPhone, iPad, iPod. Note: This is "Chigiri: Paper Puzzle" by "WEEGOON / Mai Chan"
Chigiri: Paper Puzzle Expert Level 9 (Telephone) Solution. 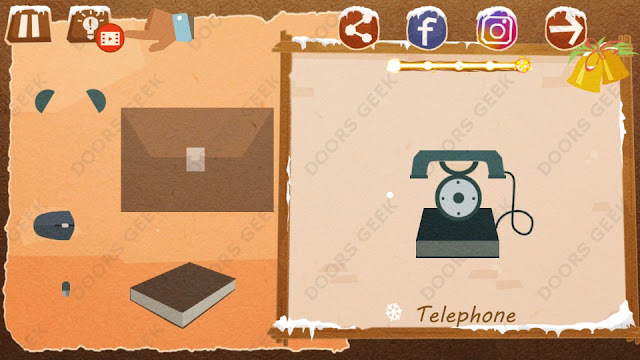 Chigiri: Paper Puzzle Expert Level 9 (Telephone) Solution, Walkthrough, Cheats for Android, iPhone, iPad, iPod. 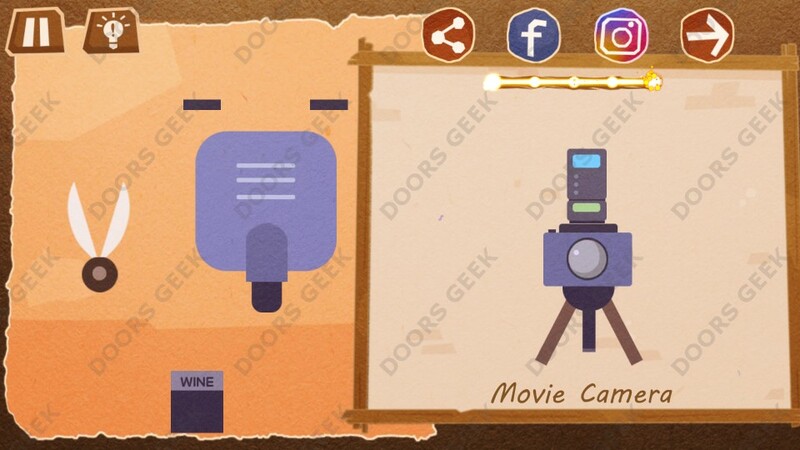 Chigiri: Paper Puzzle Expert Level 8 (Movie Camera) Solution. Chigiri: Paper Puzzle Expert Level 8 (Movie Camera) Solution, Walkthrough, Cheats for Android, iPhone, iPad, iPod. 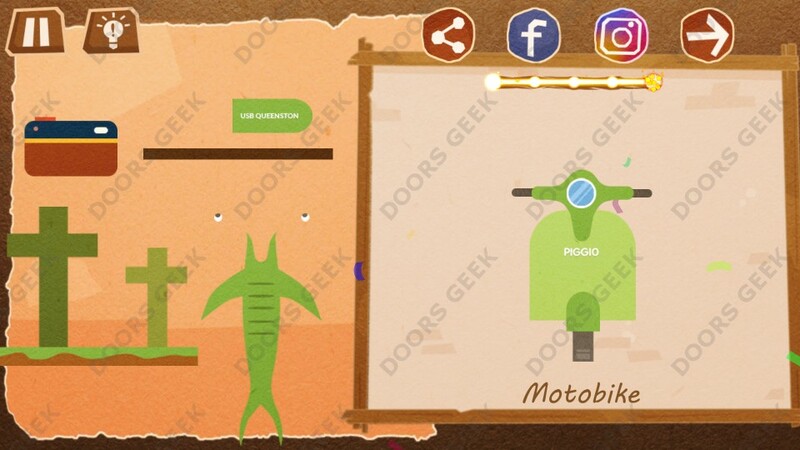 Chigiri: Paper Puzzle Expert Level 7 (Motobike) Solution. Chigiri: Paper Puzzle Expert Level 7 (Motobike) Solution, Walkthrough, Cheats for Android, iPhone, iPad, iPod. Chigiri: Paper Puzzle Expert Level 6 (Pacifier) Solution. Chigiri: Paper Puzzle Expert Level 6 (Pacifier) Solution, Walkthrough, Cheats for Android, iPhone, iPad, iPod. 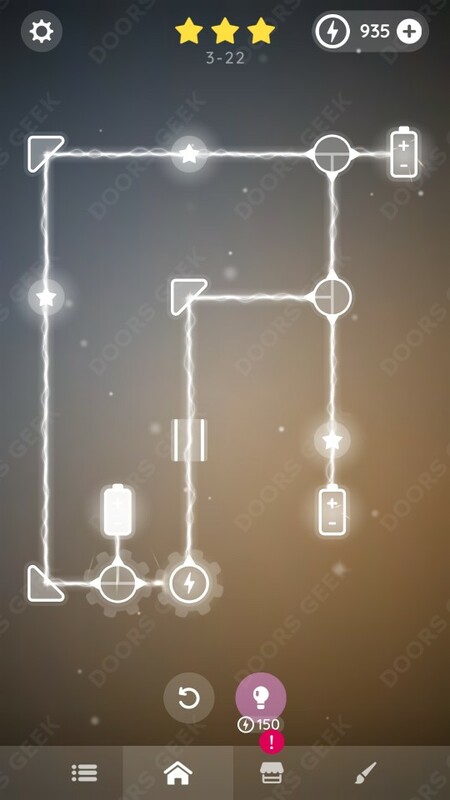 Chigiri: Paper Puzzle Journeyman Level 26 (UFO) Solution. 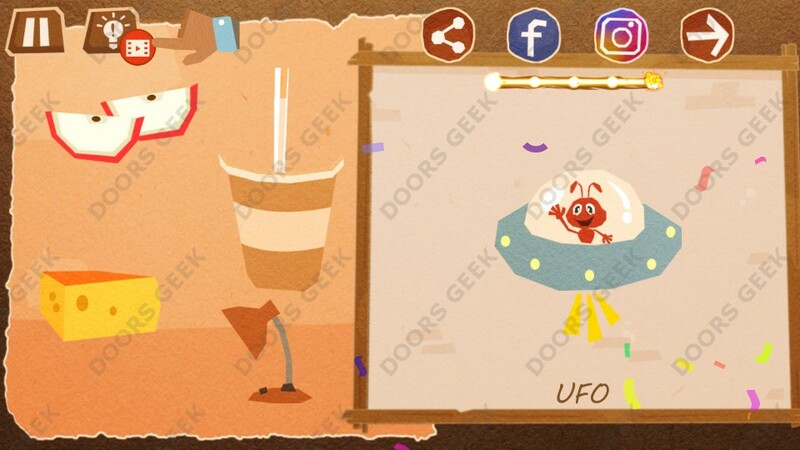 Chigiri: Paper Puzzle Journeyman Level 26 (UFO) Solution, Walkthrough, Cheats for Android, iPhone, iPad, iPod. 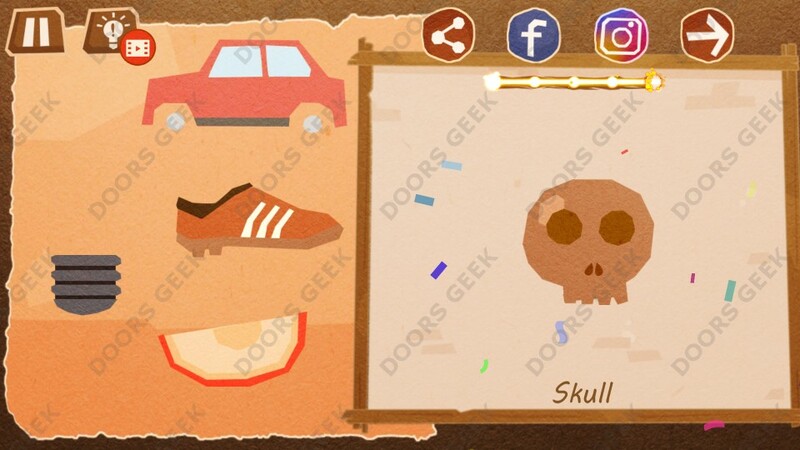 Chigiri: Paper Puzzle Journeyman Level 25 (Skull) Solution. Chigiri: Paper Puzzle Journeyman Level 25 (Skull) Solution, Walkthrough, Cheats for Android, iPhone, iPad, iPod. 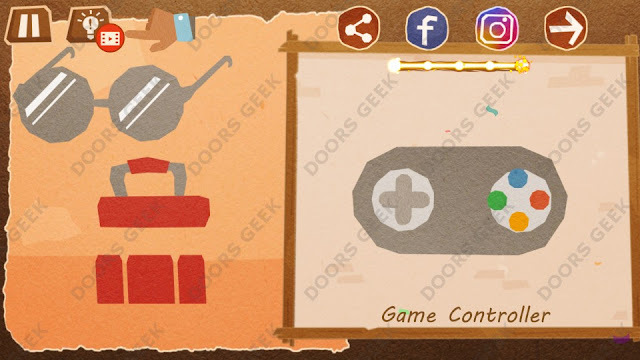 Chigiri: Paper Puzzle Journeyman Level 24 (Fire Extinguisher) Solution. 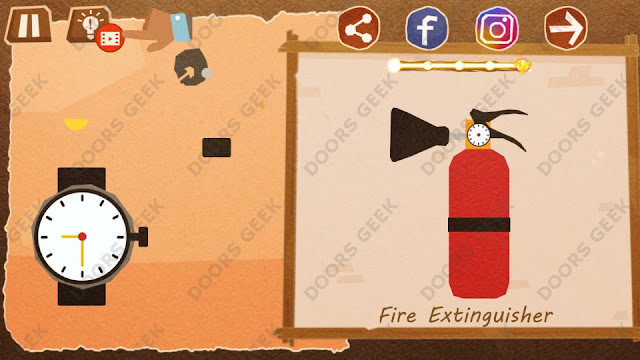 Chigiri: Paper Puzzle Journeyman Level 24 (Fire Extinguisher) Solution, Walkthrough, Cheats for Android, iPhone, iPad, iPod. Chigiri: Paper Puzzle Journeyman Level 23 (Hair Dryer) Solution. 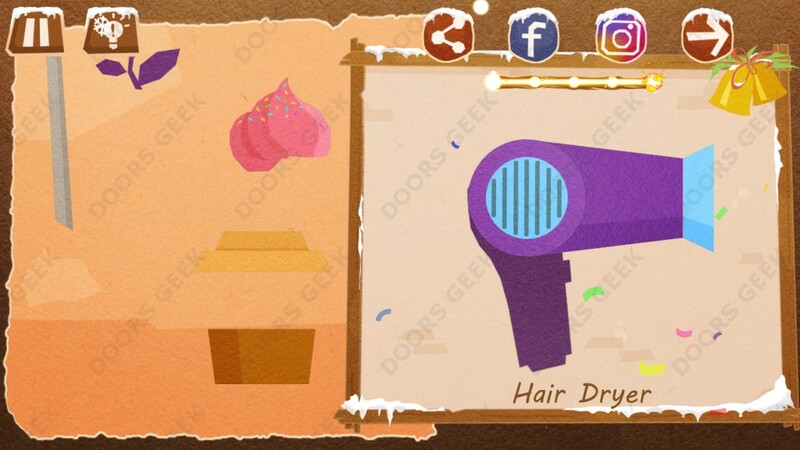 Chigiri: Paper Puzzle Journeyman Level 23 (Hair Dryer) Solution, Walkthrough, Cheats for Android, iPhone, iPad, iPod. 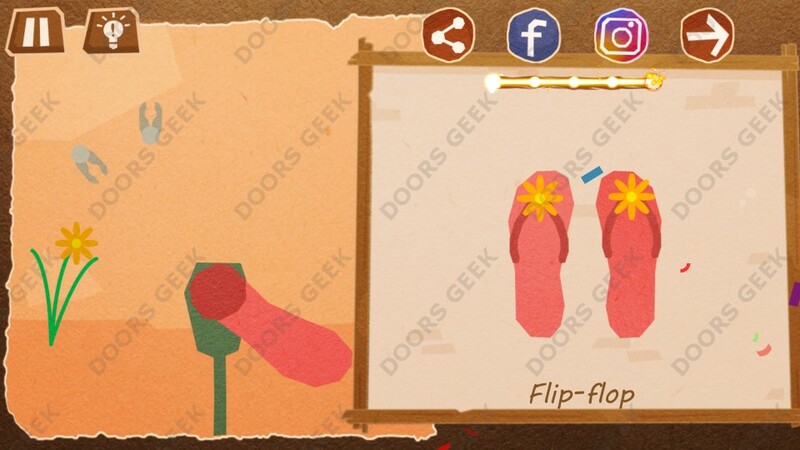 Chigiri: Paper Puzzle Journeyman Level 22 (Flip-flop) Solution. Chigiri: Paper Puzzle Journeyman Level 22 (Flip-flop) Solution, Walkthrough, Cheats for Android, iPhone, iPad, iPod. Chigiri: Paper Puzzle Journeyman Level 21 (Champion Cup) Solution. 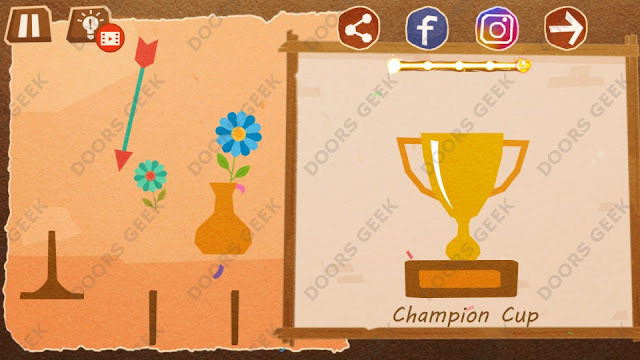 Chigiri: Paper Puzzle Journeyman Level 21 (Champion Cup) Solution, Walkthrough, Cheats for Android, iPhone, iPad, iPod. 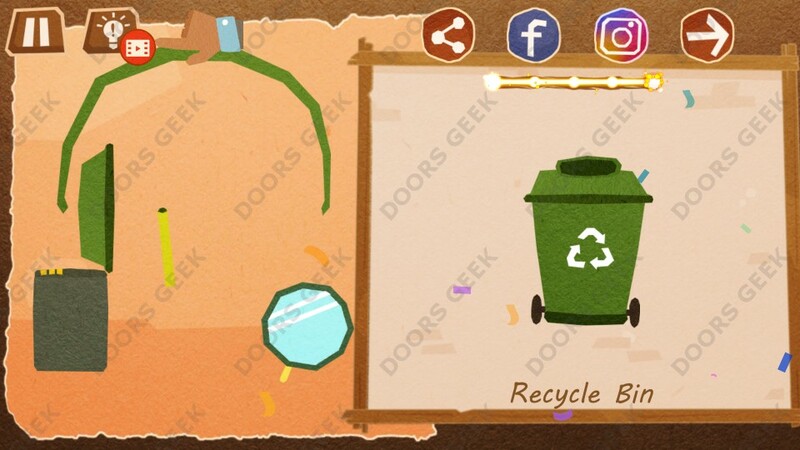 Chigiri: Paper Puzzle Apprentice Level 32 (Recycle Bin) Solution. Chigiri: Paper Puzzle Apprentice Level 32 (Recycle Bin) Solution, Walkthrough, Cheats for Android, iPhone, iPad, iPod. 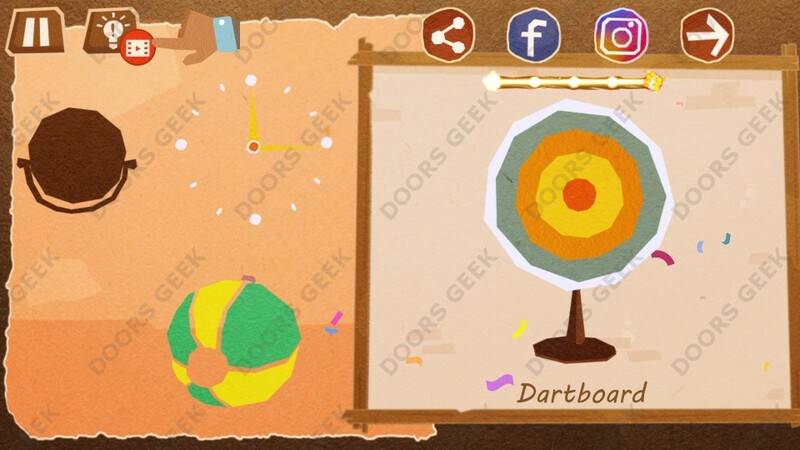 Chigiri: Paper Puzzle Apprentice Level 31 (Dartboard) Solution. Chigiri: Paper Puzzle Apprentice Level 31 (Dartboard) Solution, Walkthrough, Cheats for Android, iPhone, iPad, iPod. Chigiri: Paper Puzzle Apprentice Level 30 (Game Controller) Solution. Chigiri: Paper Puzzle Apprentice Level 30 (Game Controller) Solution, Walkthrough, Cheats for Android, iPhone, iPad, iPod. Chigiri: Paper Puzzle Apprentice Level 29 (Scale) Solution. 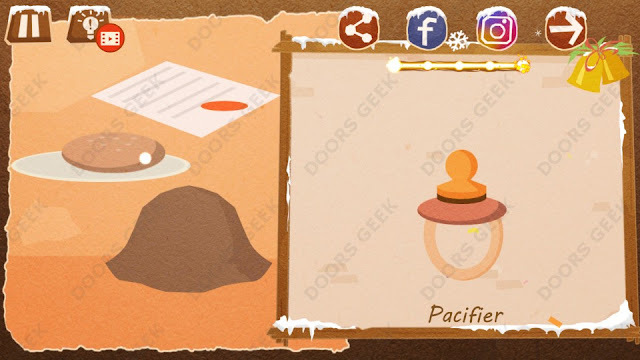 Chigiri: Paper Puzzle Apprentice Level 29 (Scale) Solution, Walkthrough, Cheats for Android, iPhone, iPad, iPod. Chigiri: Paper Puzzle Apprentice Level 28 (Piano Tiles) Solution. 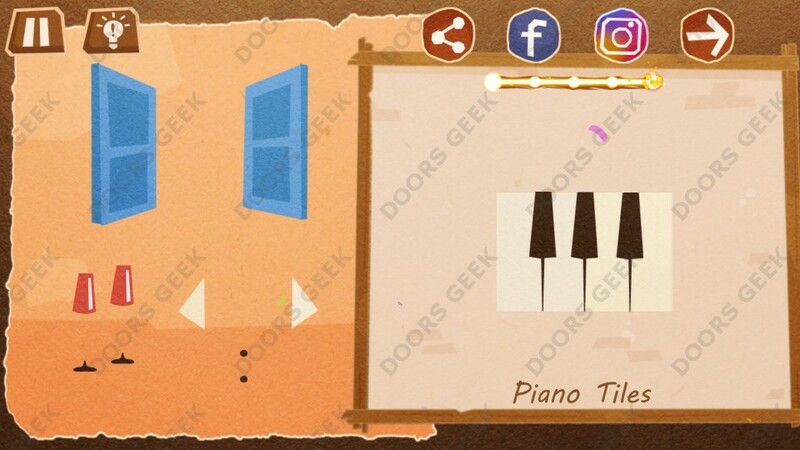 Chigiri: Paper Puzzle Apprentice Level 28 (Piano Tiles) Solution, Walkthrough, Cheats for Android, iPhone, iPad, iPod. 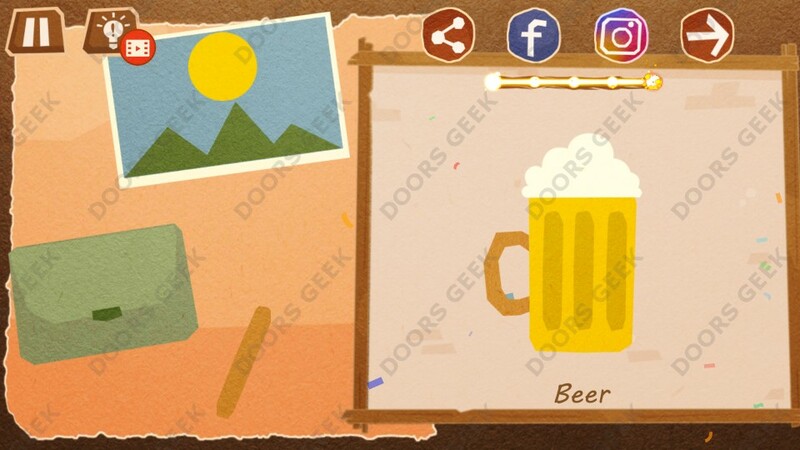 Chigiri: Paper Puzzle Apprentice Level 27 (Beer) Solution. Chigiri: Paper Puzzle Apprentice Level 27 (Beer) Solution, Walkthrough, Cheats for Android, iPhone, iPad, iPod. 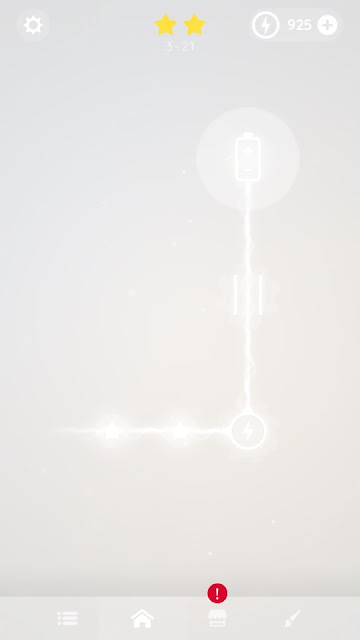 Chigiri: Paper Puzzle Apprentice Level 26 (Racket) Solution. 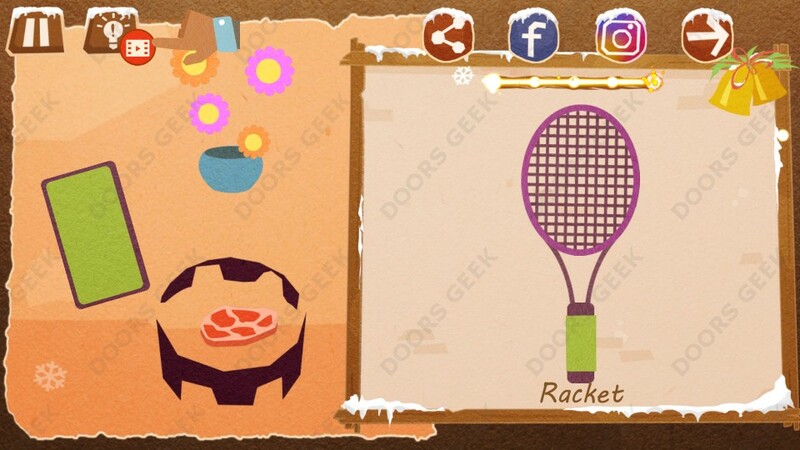 Chigiri: Paper Puzzle Apprentice Level 26 (Racket) Solution, Walkthrough, Cheats for Android, iPhone, iPad, iPod. 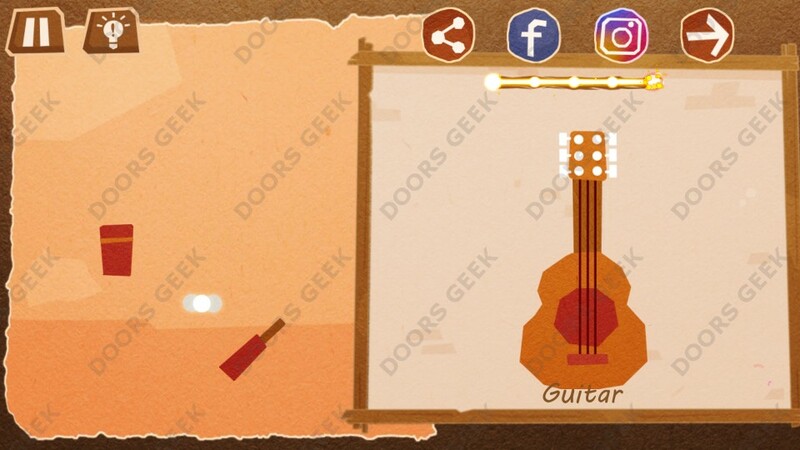 Chigiri: Paper Puzzle Novice Level 28 (Guitar) Solution. Chigiri: Paper Puzzle Level 28 (Guitar) Solution, Walkthrough, Cheats for Android, iPhone, iPad, iPod. Chigiri: Paper Puzzle Christmas Pack Level 25 (Santa Claus) Solution. 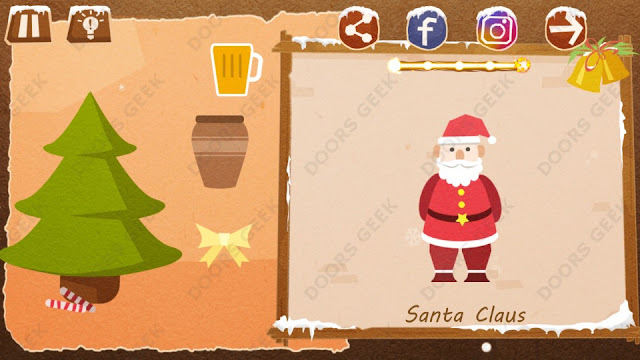 Chigiri: Paper Puzzle Christmas Pack Level 25 (Santa Claus) Solution, Walkthrough, Cheats for Android, iPhone, iPad, iPod. 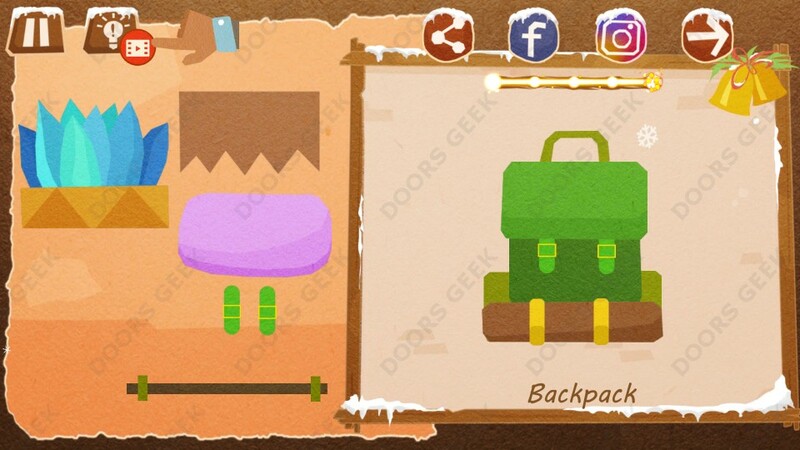 Chigiri: Paper Puzzle Christmas Pack Level 24 (Backpack) Solution. Chigiri: Paper Puzzle Christmas Pack Level 24 (Backpack) Solution, Walkthrough, Cheats for Android, iPhone, iPad, iPod. Chigiri: Paper Puzzle Christmas Pack Level 23 (Gift Box) Solution. Chigiri: Paper Puzzle Christmas Pack Level 23 (Gift Box) Solution, Walkthrough, Cheats for Android, iPhone, iPad, iPod. Chigiri: Paper Puzzle Christmas Pack Level 22 (Circus) Solution. 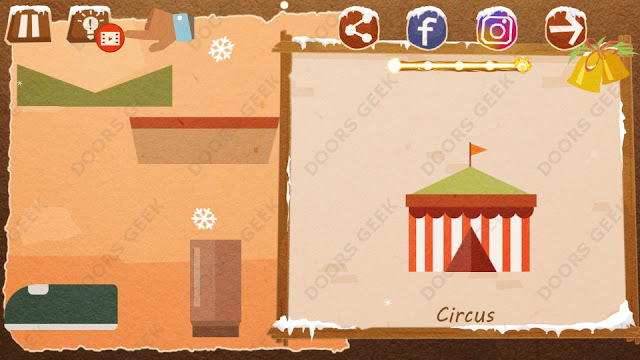 Chigiri: Paper Puzzle Christmas Pack Level 22 (Circus) Solution, Walkthrough, Cheats for Android, iPhone, iPad, iPod. Chigiri: Paper Puzzle Christmas Pack Level 21 (Shark) Solution. 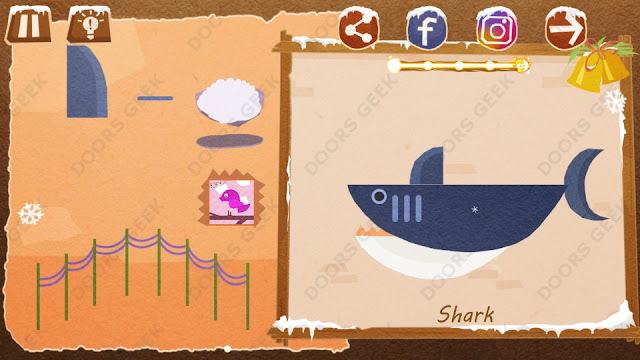 Chigiri: Paper Puzzle Christmas Pack Level 21 (Shark) Solution, Walkthrough, Cheats for Android, iPhone, iPad, iPod. 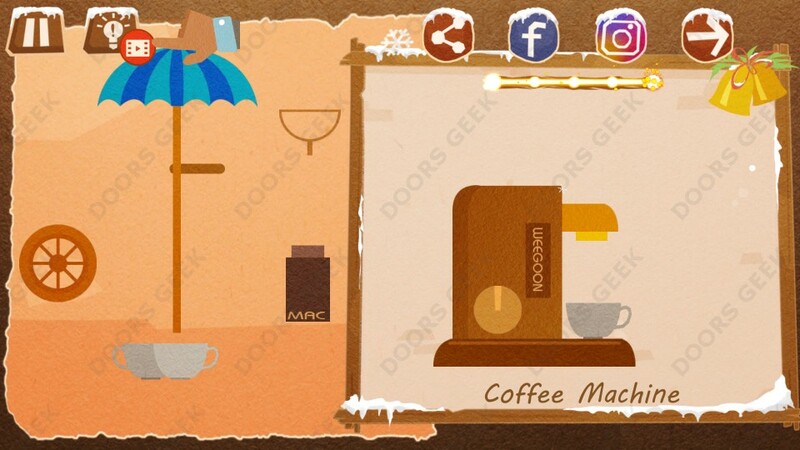 Chigiri: Paper Puzzle Christmas Pack Level 20 (Coffee Machine) Solution. Chigiri: Paper Puzzle Christmas Pack Level 20 (Coffee Machine) Solution, Walkthrough, Cheats for Android, iPhone, iPad, iPod. 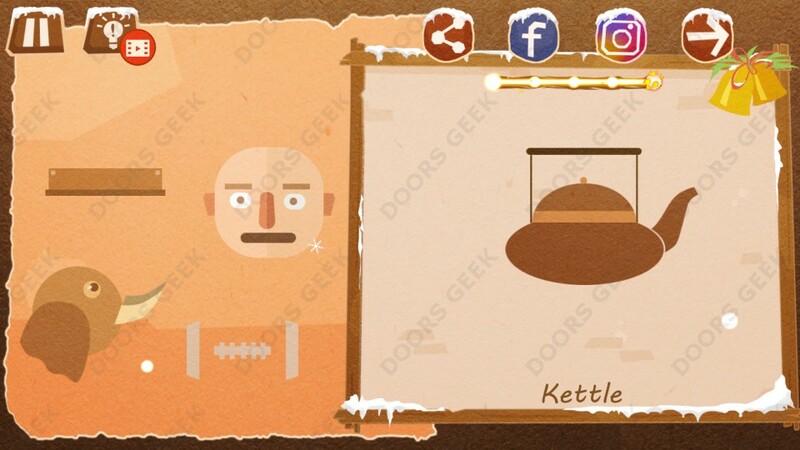 Chigiri: Paper Puzzle Christmas Pack Level 19 (kettle) Solution. Chigiri: Paper Puzzle Christmas Pack Level 19 (kettle) Solution, Walkthrough, Cheats for Android, iPhone, iPad, iPod. 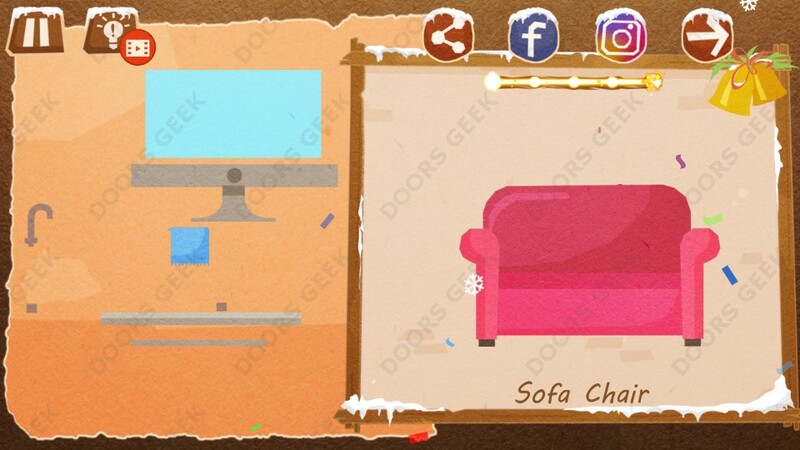 Chigiri: Paper Puzzle Christmas Pack Level 18 (Sofa Chair) Solution. 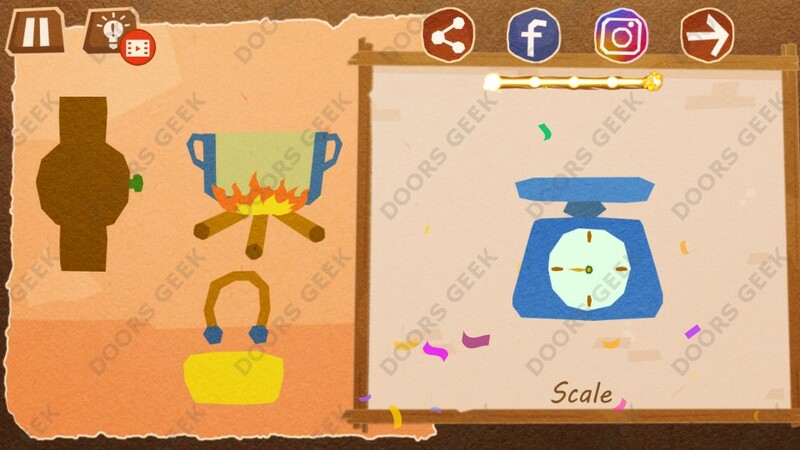 Chigiri: Paper Puzzle Christmas Pack Level 18 (Sofa Chair) Solution, Walkthrough, Cheats for Android, iPhone, iPad, iPod. Chigiri: Paper Puzzle Christmas Pack Level 17 (Dear Head) Solution. 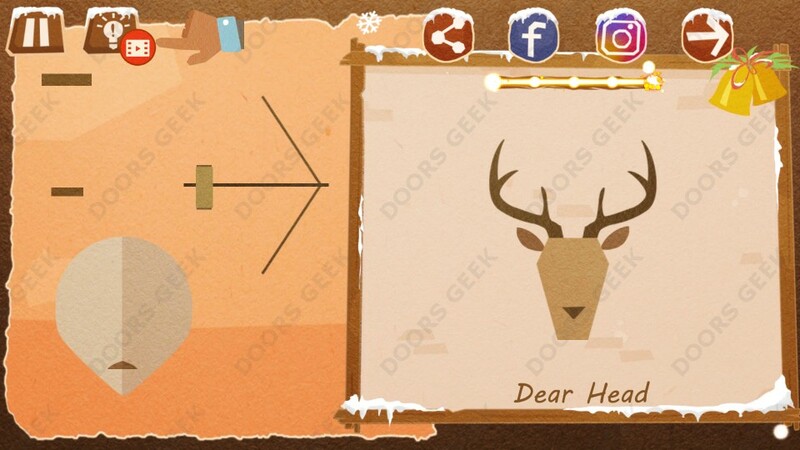 Chigiri: Paper Puzzle Christmas Pack Level 17 (Dear Head) Solution, Walkthrough, Cheats for Android, iPhone, iPad, iPod. Chigiri: Paper Puzzle Christmas Pack Level 16 (Oil Lamp) Solution. 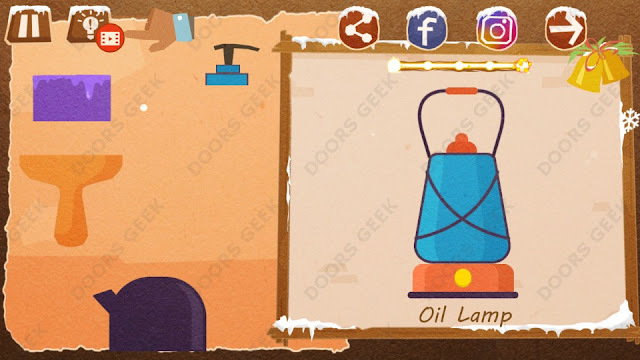 Chigiri: Paper Puzzle Christmas Pack Level 16 (Oil Lamp) Solution, Walkthrough, Cheats for Android, iPhone, iPad, iPod. Chigiri: Paper Puzzle Christmas Pack Level 15 (Snowman) Solution. 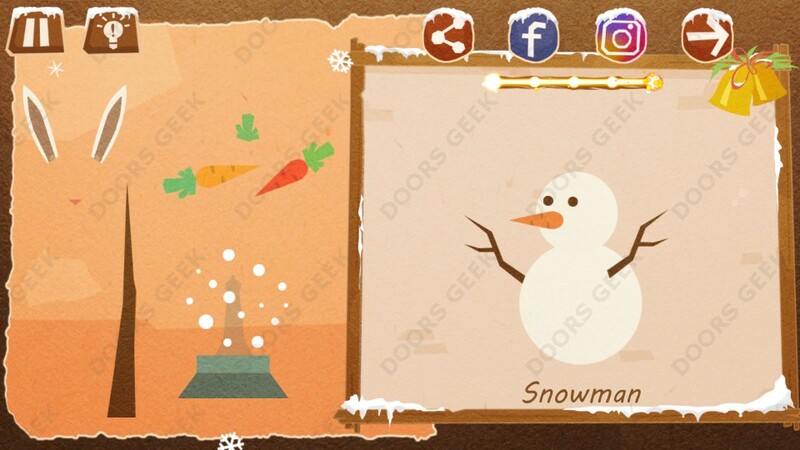 Chigiri: Paper Puzzle Christmas Pack Level 15 (Snowman) Solution, Walkthrough, Cheats for Android, iPhone, iPad, iPod. 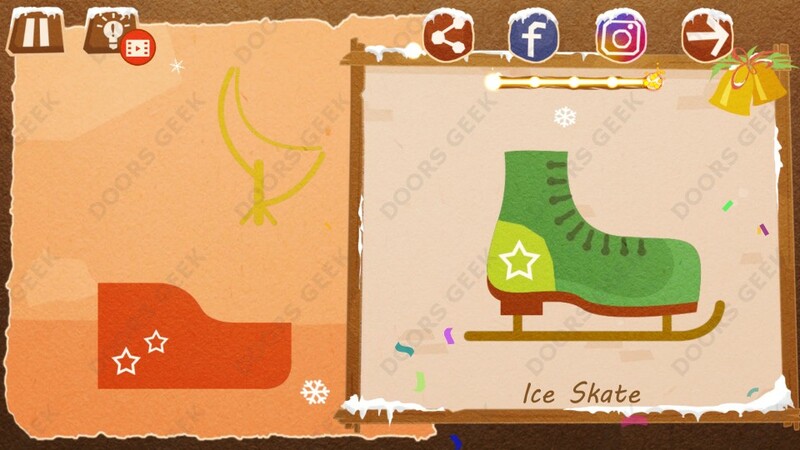 Chigiri: Paper Puzzle Christmas Pack Level 14 (Ice Skate) Solution. Chigiri: Paper Puzzle Christmas Pack Level 14 (Ice Skate) Solution, Walkthrough, Cheats for Android, iPhone, iPad, iPod. 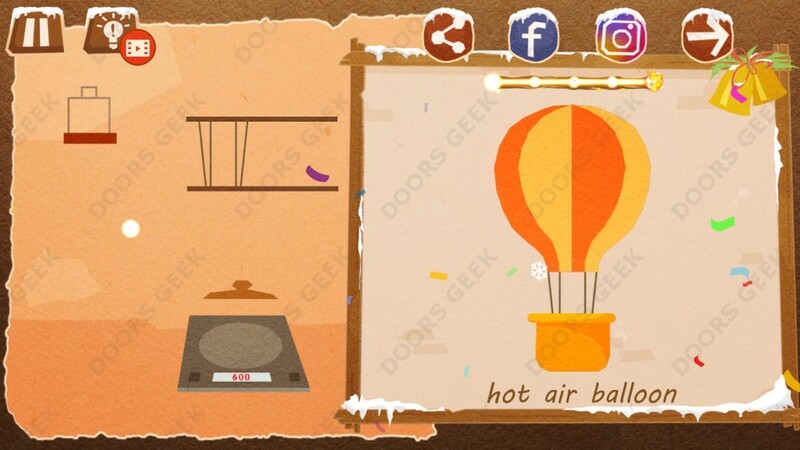 Chigiri: Paper Puzzle Christmas Pack Level 13 (Hot air Balloon) Solution. 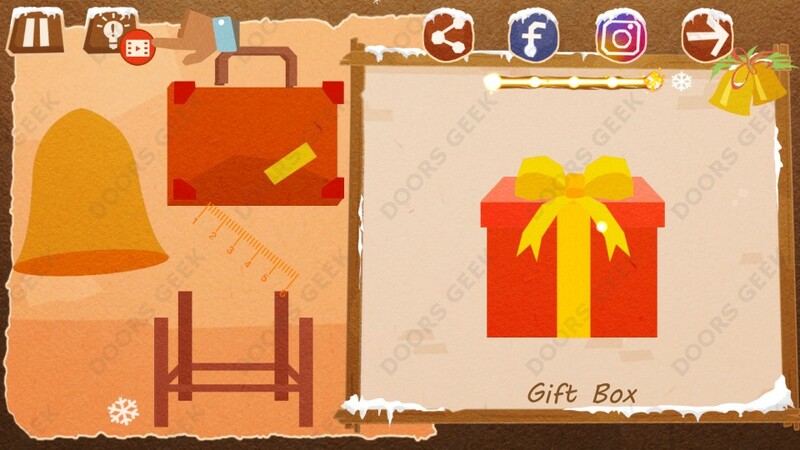 Chigiri: Paper Puzzle Christmas Pack Level 13 (Hot air Balloon) Solution, Walkthrough, Cheats for Android, iPhone, iPad, iPod. 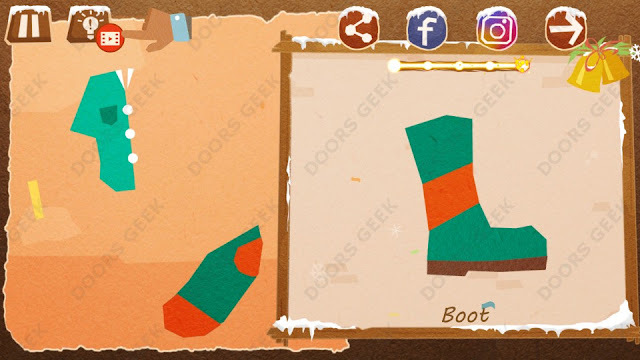 Chigiri: Paper Puzzle Christmas Pack Level 12 (Boot) Solution. Chigiri: Paper Puzzle Christmas Pack Level 12 (Boot) Solution, Walkthrough, Cheats for Android, iPhone, iPad, iPod. 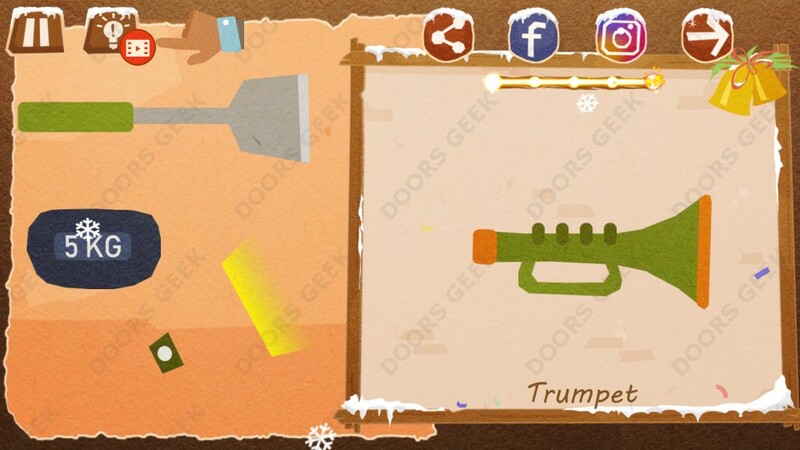 Chigiri: Paper Puzzle Christmas Pack Level 11 (Trumpet) Solution. Chigiri: Paper Puzzle Christmas Pack Level 11 (Trumpet) Solution, Walkthrough, Cheats for Android, iPhone, iPad, iPod. Chigiri: Paper Puzzle Christmas Pack Level 10 (Christmas Tree) Solution. 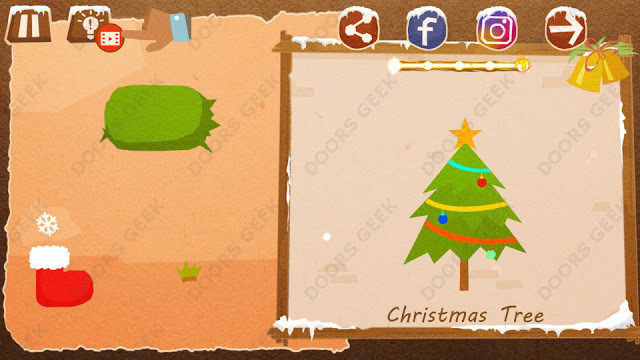 Chigiri: Paper Puzzle Christmas Pack Level 10 (Christmas Tree) Solution, Walkthrough, Cheats for Android, iPhone, iPad, iPod. Chigiri: Paper Puzzle Christmas Pack Level 9 (Santa Hat) Solution. 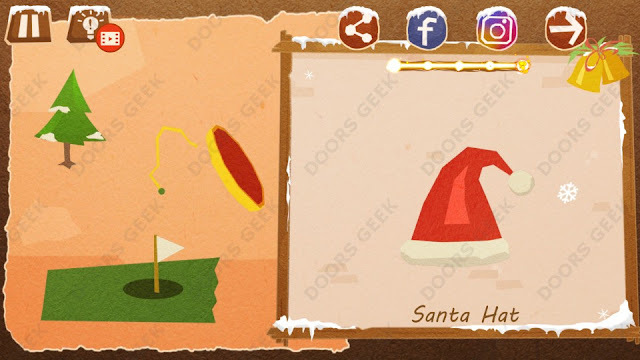 Chigiri: Paper Puzzle Christmas Pack Level 9 (Santa Hat) Solution, Walkthrough, Cheats for Android, iPhone, iPad, iPod. Chigiri: Paper Puzzle Christmas Pack Level 8 (Leg of Meat) Solution. 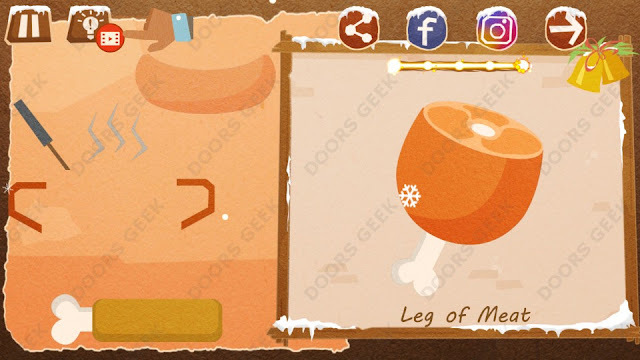 Chigiri: Paper Puzzle Christmas Pack Level 8 (Leg of Meat) Solution, Walkthrough, Cheats for Android, iPhone, iPad, iPod. 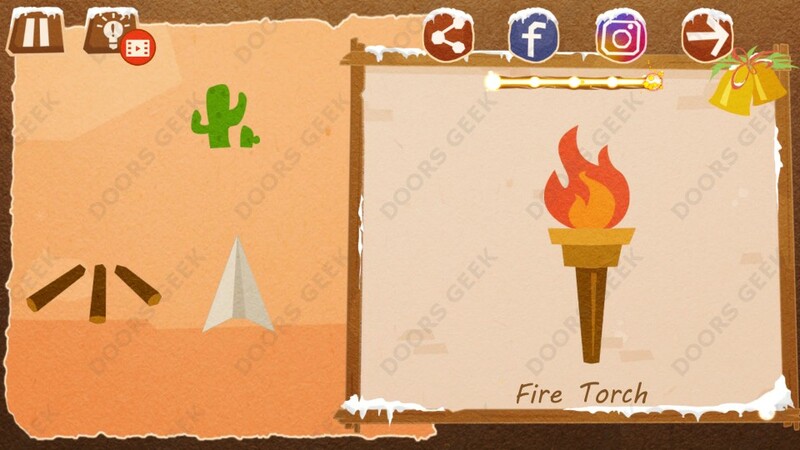 Chigiri: Paper Puzzle Christmas Pack Level 7 (Fire Torch) Solution. Chigiri: Paper Puzzle Christmas Pack Level 7 (Fire Torch) Solution, Walkthrough, Cheats for Android, iPhone, iPad, iPod. 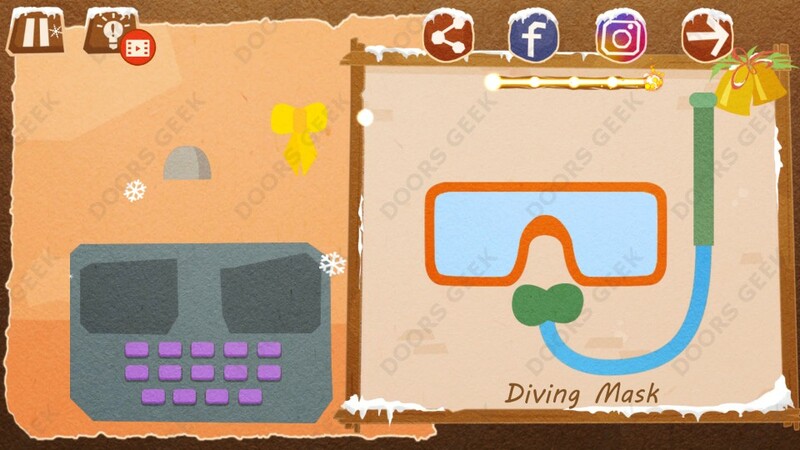 Chigiri: Paper Puzzle Christmas Pack Level 6 (Diving Mask) Solution. Chigiri: Paper Puzzle Christmas Pack Level 6 (Diving Mask) Solution, Walkthrough, Cheats for Android, iPhone, iPad, iPod. Chigiri: Paper Puzzle Christmas Pack Level 5 (Roly-Poly Doll) Solution. Chigiri: Paper Puzzle Christmas Pack Level 5 (Roly-Poly Doll) Solution, Walkthrough, Cheats for Android, iPhone, iPad, iPod. 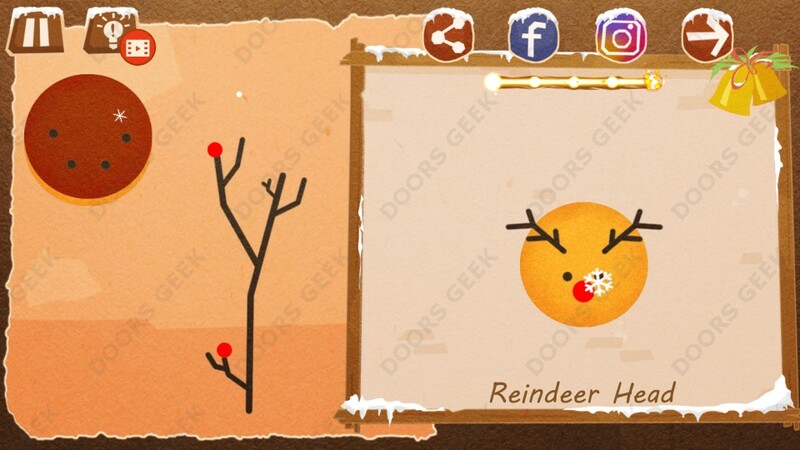 Chigiri: Paper Puzzle Christmas Pack Level 4 (Reindeer Head) Solution. Chigiri: Paper Puzzle Christmas Pack Level 4 (Reindeer Head) Solution, Walkthrough, Cheats for Android, iPhone, iPad, iPod. Chigiri: Paper Puzzle Christmas Pack Level 3 (Popcorn) Solution. 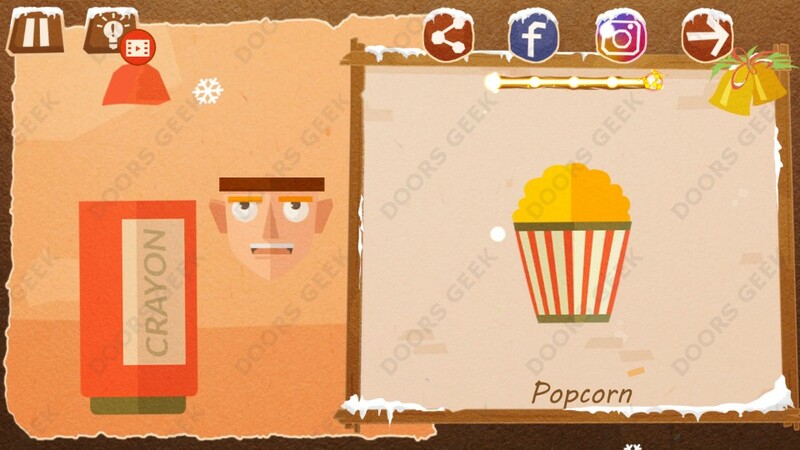 Chigiri: Paper Puzzle Christmas Pack Level 3 (Popcorn) Solution, Walkthrough, Cheats for Android, iPhone, iPad, iPod. 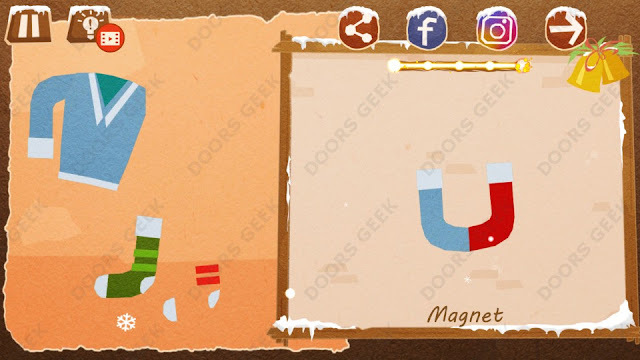 Chigiri: Paper Puzzle Christmas Pack Level 2 (Magnet) Solution. Chigiri: Paper Puzzle Christmas Pack Level 2 (Magnet) Solution, Walkthrough, Cheats for Android, iPhone, iPad, iPod. 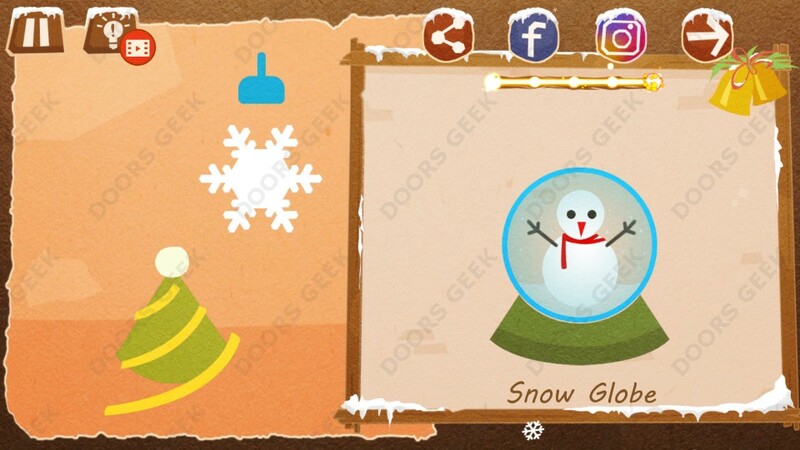 Chigiri: Paper Puzzle Christmas Pack Level 1 (Snow Globe) Solution. Chigiri: Paper Puzzle Christmas Pack Level 1 (Snow Globe) Solution, Walkthrough, Cheats for Android, iPhone, iPad, iPod. 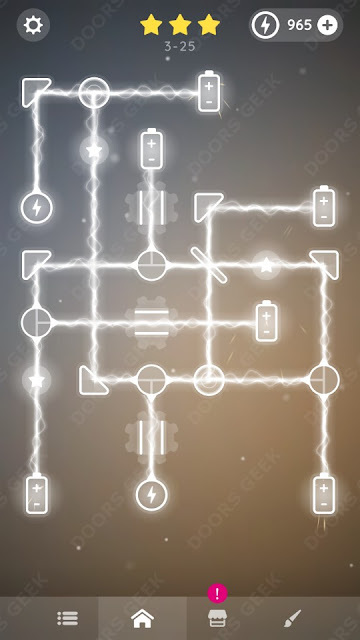 Laser Overload [Intermediate] Level 3-25 Solution, Walkthrough, Cheats for Android, iPhone, iPad, iPod. Note: This is "Laser Overload" by "Tap Anywhere"
Laser Overload [Intermediate] Level 3-24 Solution, Walkthrough, Cheats for Android, iPhone, iPad, iPod. 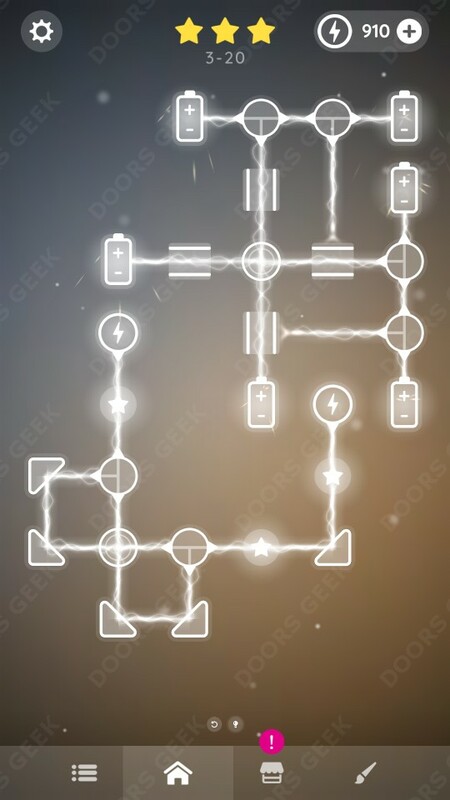 Laser Overload [Intermediate] Level 3-23 Solution, Walkthrough, Cheats for Android, iPhone, iPad, iPod. 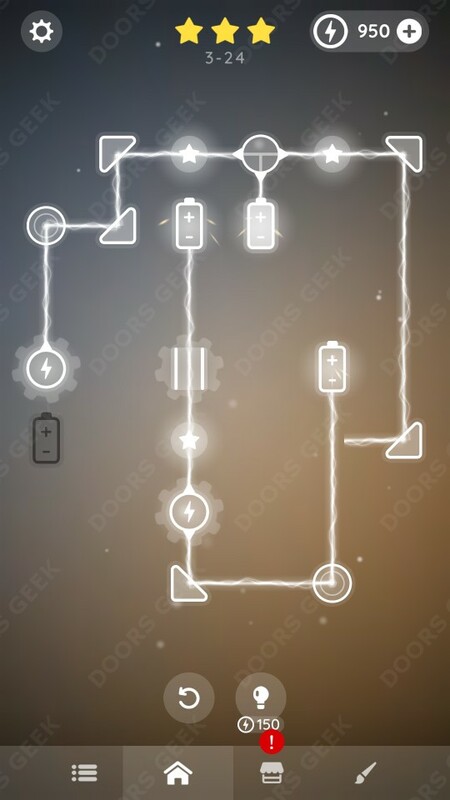 Laser Overload [Intermediate] Level 3-22 Solution, Walkthrough, Cheats for Android, iPhone, iPad, iPod. 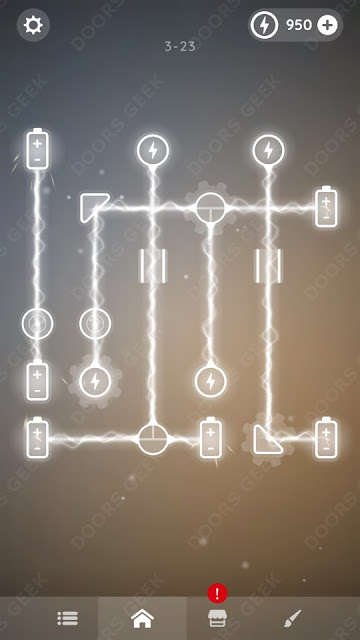 Laser Overload [Intermediate] Level 3-21 Solution, Walkthrough, Cheats for Android, iPhone, iPad, iPod. Laser Overload [Intermediate] Level 3-20 Solution, Walkthrough, Cheats for Android, iPhone, iPad, iPod.